Newcastle summer 2014 transfers | NUFC Blog. Archive for tag: Newcastle summer 2014 transfers. 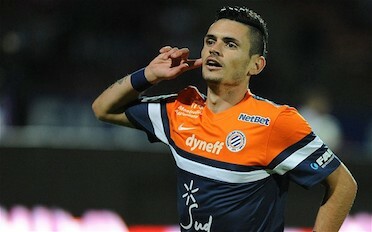 Cabella – perhaps the player who fans have highest expectations of. Newcastle have been fairly active in this summer’s transfer window, signing six new players so far. This is just a brief overview of each of them. There’s some argument about how much we paid Montpellier for the attacking midfielder. Newcastle claims it was £7m and Montpellier claims it was closer to £11.5m (Transfermarkt has it at £8.8m).